RENT TO OWN FOR $153 per month. FREE DELIVERY!!! 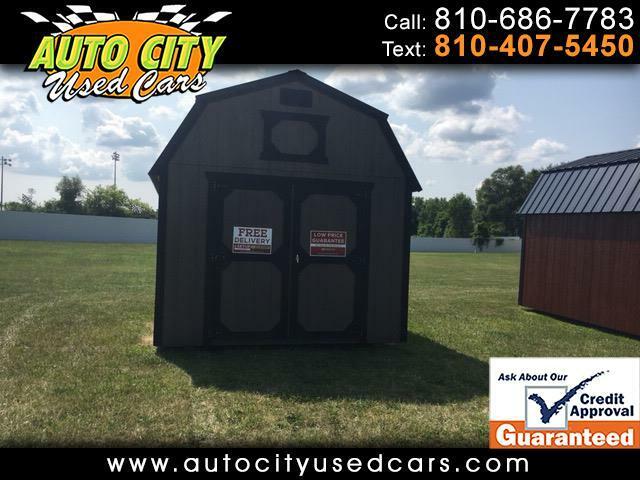 Message: Thought you might be interested in this 2018 Old Hickory Buildings Barn.